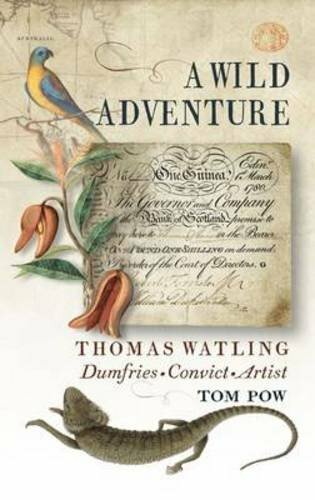 Born in 1950 in Edinburgh, Tom Pow is the author of twelve collections, including, most recently, At the Well of Love (2016) and A Wild Adventure (2014), the latter a biography, rendered in poetry, of convict forger and illustrator Thomas Watling. Sparks!, published in 2005, was a collaboration between Pow and fellow poet Diana Hendry charting a two-year correspondence. 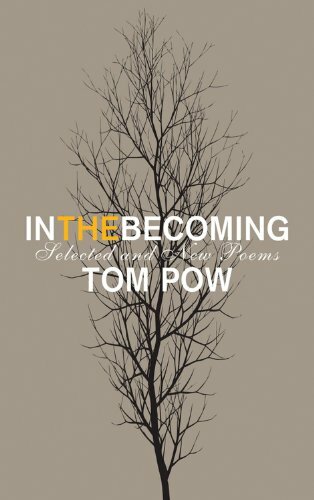 Elsewhere in Pow’s work, other voices enter through dialogue, as further proof of the poems’ permeability and generosity towards their subjects. Some show tender scenes from domestic and family life in a new, bright light, while others establish a strong sense of history and place through sited mythologies and cultural narratives. 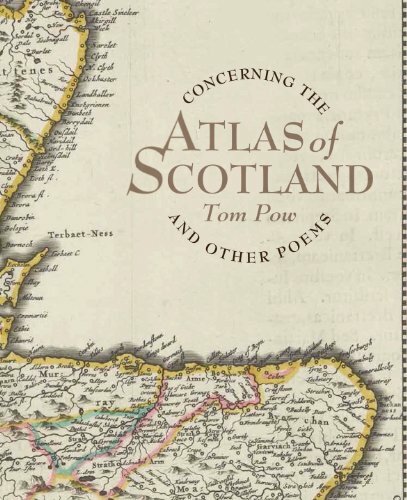 Many of the poems are rooted in Pow’s native Scotland, though several are set elsewhere – he is widely travelled. The effect is to create a distinct feeling of shifting and resting between one poem and the next. Pow’s intellectual and geographic inclusiveness reflects his biography. After studying Medieval History at St. Andrews, he taught in various capacities in Edinburgh, London, Madrid and Dumfries before taking up the post of Head of Creative and Cultural Studies at the University of Glasgow’s Crichton Campus, later becoming an Honorary Senior Research Fellow at the latter. His broad range of academic and other interests inform the introductions to these recordings, as well as the poems themselves. In ‘The Wise Farmer’, for example, the poet takes up an anecdote about a farmer – ‘A Hercules/of a man’ – from French philosopher Michel Foucault’s Madness and Civilisation and retells it, setting the story a little closer to home, ‘between Tinwald/and Torthorwald’. 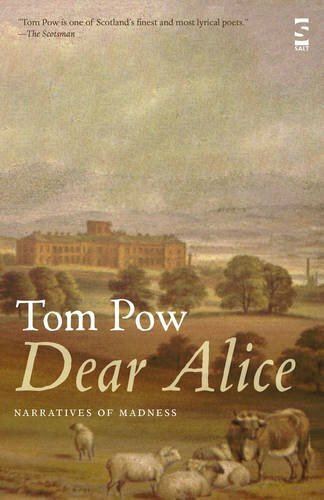 Pow’s readings are expressive and engaging, with pauses that invite the listener into the work and emphasize its concentration on the intimacy of familial love. In ‘Sleepless’, for instance, when a father and his children, ‘unable to sleep through the ever-/gathering heat of themselves’ in the middle of the night, in Spain, come together at a kitchen table. 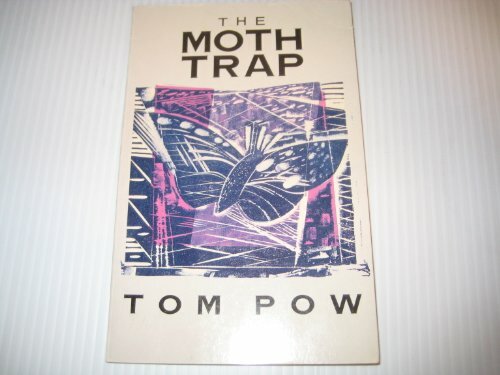 The naturally revelatory aspects of this and other poems are reinforced by Pow’s tone of contemplation, which catch him in the poem’s moment - just as they also catch us. Recorded Oct 27th 2016 at The Soundhouse.